A mini series published in conjunction with an action figure and toy line from Revell. The saga concludes with Adam facing the final battle against the Extraterrestrial Alliance in "All Hail Arkus ? Lord of the Universe." Script by Michael Fleisher and art by Mark Texeira & Pablo Marcos. 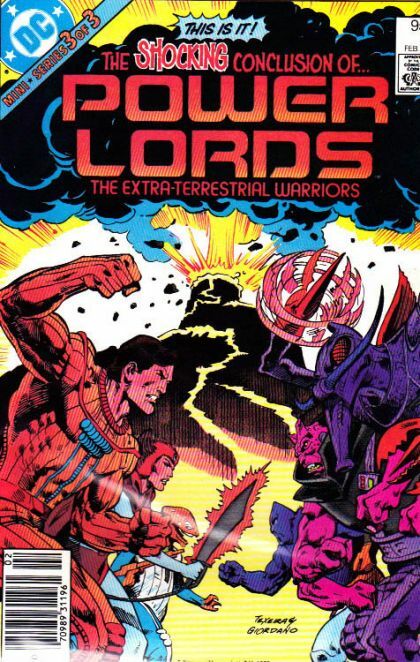 Photograph of the Power Lords toy line on the back cover. Cover price $1.00.